According to the United States Fire Administration, there are over 1 million fires each year in the US, fires that claim over 3 thousand lives yearly. For example, in 2017, the California wildfires burned 1,000 homes and took over 42 lives. When we, the TechSisters, heard about this, we decided that we wanted to help save these people’s lives. While researching, we found three types of fires: wildfires, industrial fires, and residential fires. We then found a specific problem in each fire and made a solution for that problem. These solutions combined make a system of robots known as the Vulcan Fire Protection System, dedicated to the Granite Mountain Hotshots and the thousands of firefighters who risk their lives protecting us. Wildfires can spread at rates up to 15 mph. To prevent the spread of the wildfire to residential areas, we built Arbor. Arbor will detect flames, spray a wall of mist, and contact the authorities with the location of the fire. The mist serves to cool and moisten the area, preventing the spread of fire. Arbor’s water spraying system is installed on existing trees to take advantage of natural foliage and save costs on manufacturing and installing a structure as well as preventing an eyesore. Industrial fires have the danger of having toxic gases, such as benzene, or explosive gases, such as butane. Also, there is the danger of combustible dust igniting rapidly, causing a secondary explosion. This is a hazard for firefighters to go and fight the fire. 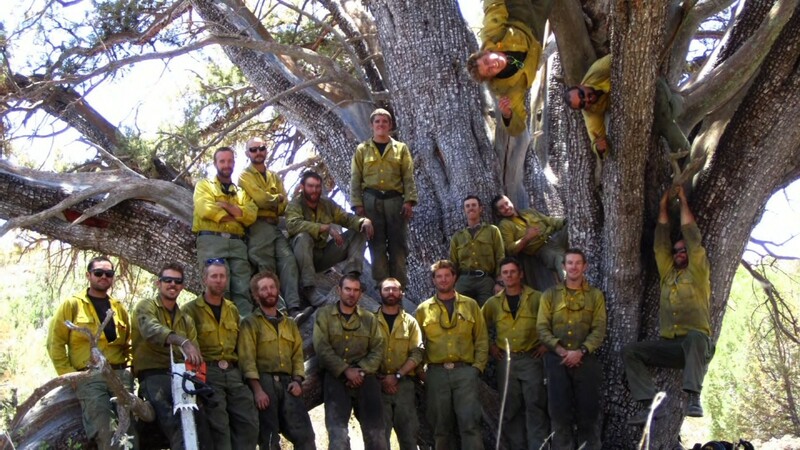 To help these firefighters, we built Canary. Canary uses gas sensors to see which gases are present in the area and will be able to alert the firefighters with the data. Some fires can be too dangerous for firefighters to fight. For example, if Canary detects a gas that the firefighters can not prepare against, we need a robot to go in. Ranger is an autonomous firefighting robot which pumps out a jet of water at the fire, extinguishing it. Ranger uses a Pixiecam to locate the flame and then be able to accurately aim the water. Finally, one of the biggest dangers in house fires is suffocation. According to Michigan State University, suffocation causes 50% of the fatalities in house fires. If a person inside the house is unconscious because of lack of oxygen, they would not be able to call for help. This is why we built Scout. Scout uses object recognition and natural language processing algorithms to detect humans and/or pets. The robot will be able to tell the firefighter where the people are, ensuring their rescue. We are using the Google AIY Vision and Voice for the artificial intelligence capabilities of the robot. We hope that our Vulcan Fire Protection System can help firefighters safely fight fires and save lives. Thank you.